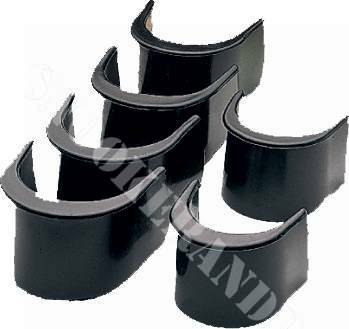 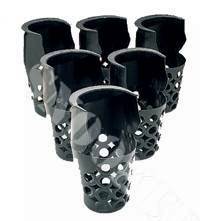 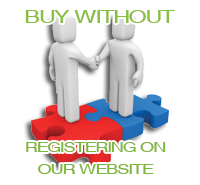 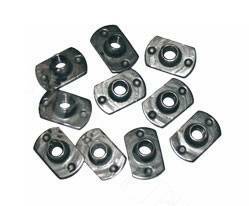 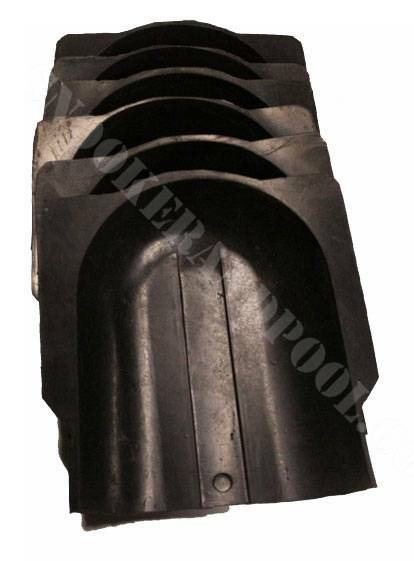 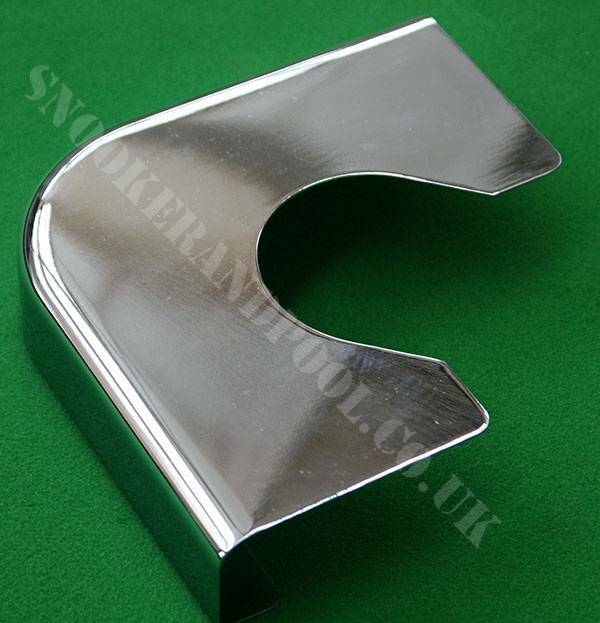 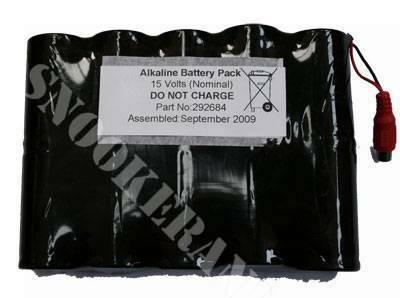 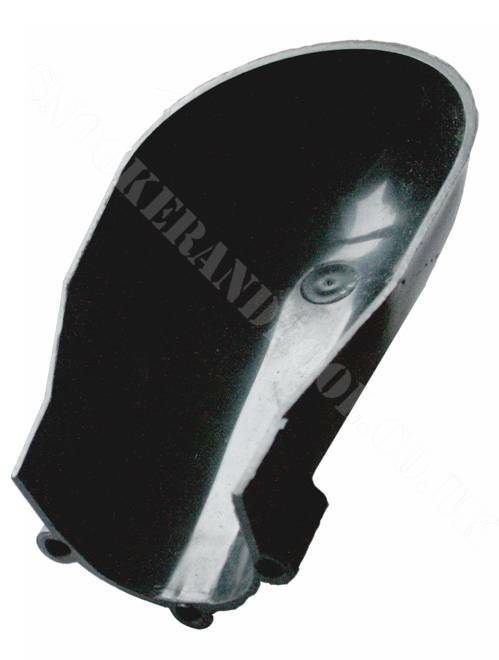 Pool Table Parts, Pocket liners, Gully Boots for most Pool Tables and Supreme and Superleague. 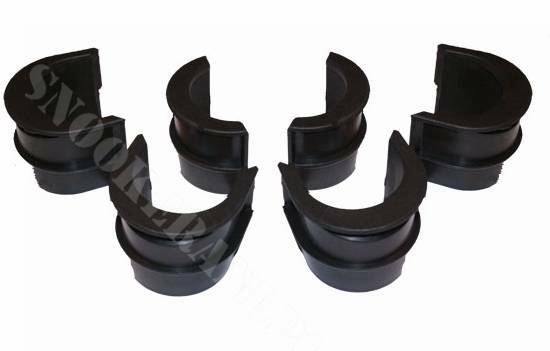 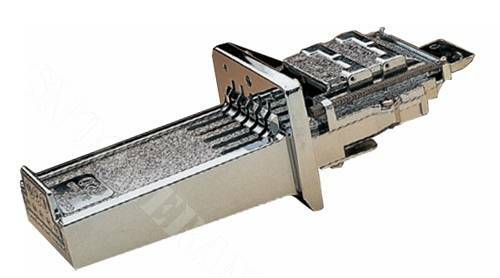 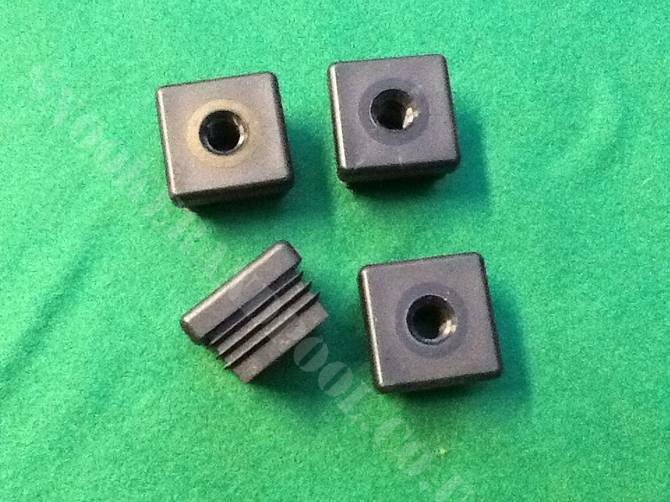 Pool Table Part consist of Pool table pocket liners that will fit most UK pool tables, Universal Pool table gully boots fit most UK pool tables, Pool table spare parts for sale, Pool Table cushion nuts and assembly, pool table locks, Pool Table chrome corners, Pool table cushion rubbers. 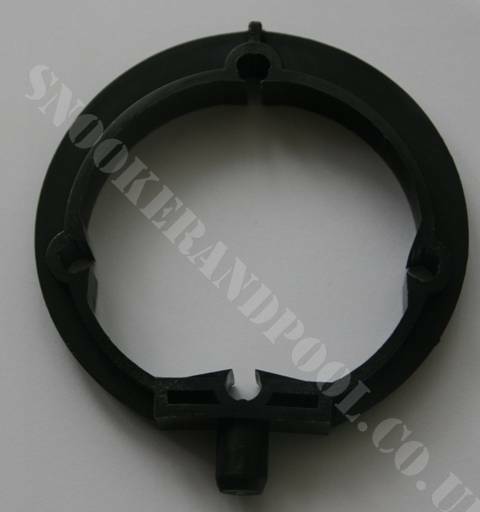 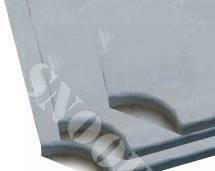 Pool table corner plates are designed to fit certain makes of pool tables please select carefully or send us your measurements and make of table(if any)then we can look into it for you, the makes are Supreme or Superleague.